Browse foot terms that start with 'E' and view definitions. 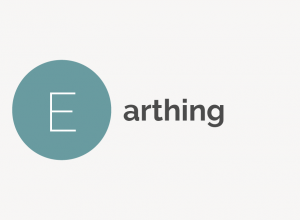 Earthing, also called grounding, is walking barefoot on natural substances said to give the body access to the electrons present on the Earth’s surface. Eczema, sometimes called atopic dermatitis, is a non-contagious health condition characterized by inflammation, itchiness, redness and dryness of the skin. 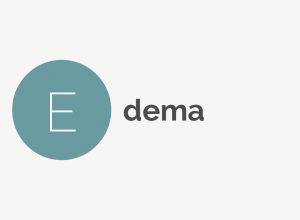 Edema is a medical word for swelling, which is an excess of watery fluid that collects in the cavities or in tissues between the body’s cells. It is often caused by injury or inflammation but can also be caused by pregnancy, infections, medications and underlying medical problems. 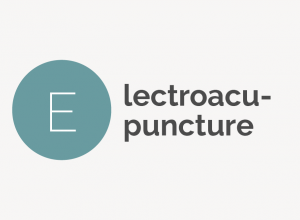 Electroacupuncture is an alternative medicine therapy similar to acupuncture in which the needles used carry a mild electric current. 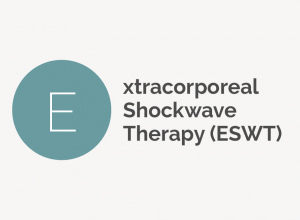 The current is said to be especially beneficial for pain relief. 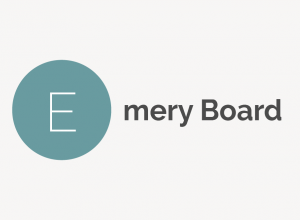 An emery board is a popular type of nail file made out of emery paper. They're inexpensive and disposable, making them a good choice for manicures and pedicures. 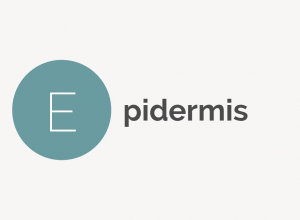 Epidermis is the thin, waterproof outermost layer of skin. When undamaged, it prevents bacteria, viruses and other substances from entering the body. Epsom salt is a naturally occurring compound containing magnesium and sulfate. Named from a bitter saline spring in England, the salt is often used in bath products. An eversion sprain is an ankle sprain in which the ankle rolls outward. It is the opposite of an inversion sprain in which the ankle rolls inward. An exfoliant is an abrasive agent, either mechanical or chemical, that is applied to the skin to help in the removal of dead skin cells. 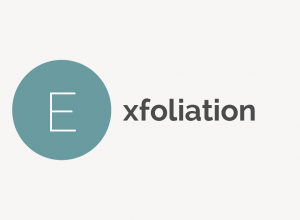 Exfoliation is the practice of removing hard skin and dead skin cells with an abrasive agent such as sugar, citric acid or a pumice stone.